The ultimate UB40 sound-alike band. 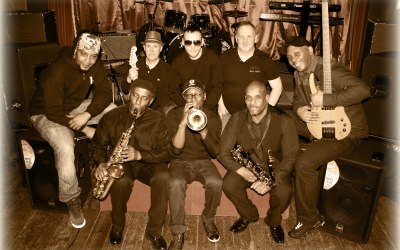 UB4D are an eight piece Midlands based professional UB40 tribute band with a difference. With front man "AJ" (Adrian Jakes) & his undeniable vocal resemblance to the legendary Ali Campbell himself. 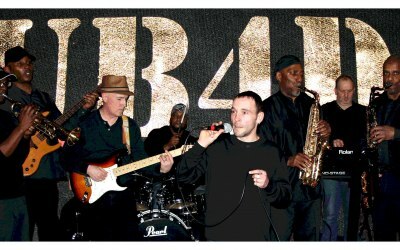 UB4D aim to be second to none as an entertaining, polished and professional UB40 tribute act. 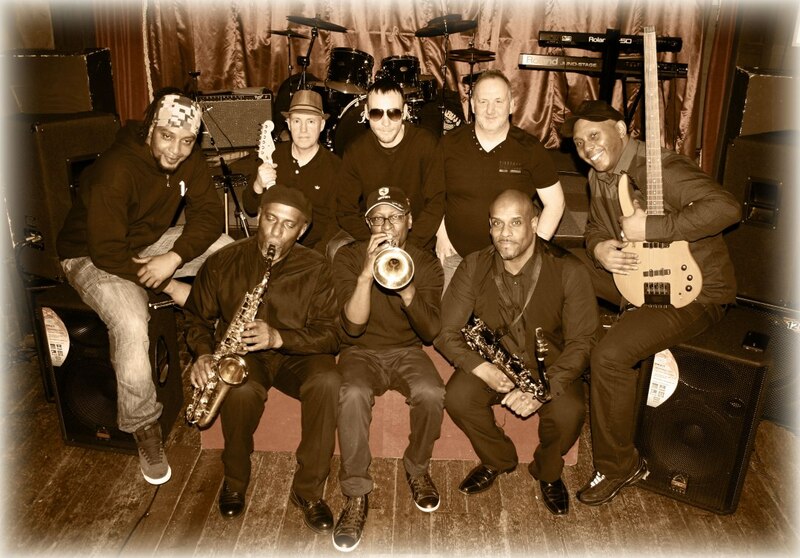 The Band UB4D are a group of experienced pro musicians as well as UB40 fans, dedicated to providing the sounds and vibes of the original UB40. 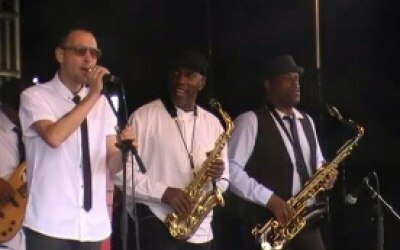 Formed in 2013 the band have enjoyed playing at corporate functions, weddings and parties and small to medium sized venues and festivals across the UK. All hailing from Birmingham the home of the original UB40. Previous clients include: Ballroom Birmingham, KC Promotions, Festivals, MPV Venue Walsall - Birmingham, Warwick Club - Redditch, La Reference Venue - Birmingham Band on the Wall - Manchester, Cavern Club - Manchester, Que Club - Birmingham, Tunnels - Bristol, private parties and weddings. 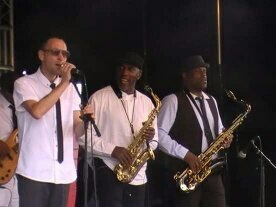 Get quotes from UB4D Tribute Band and others within hours.